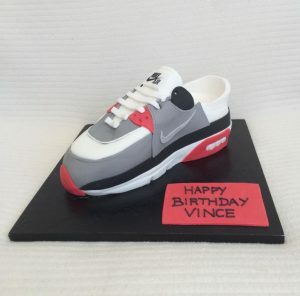 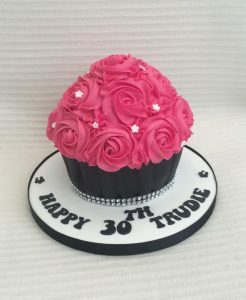 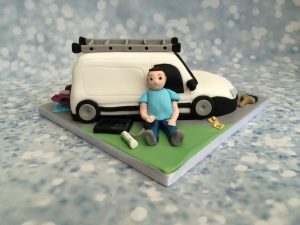 A show stopping cake that is personalised with every little detail. 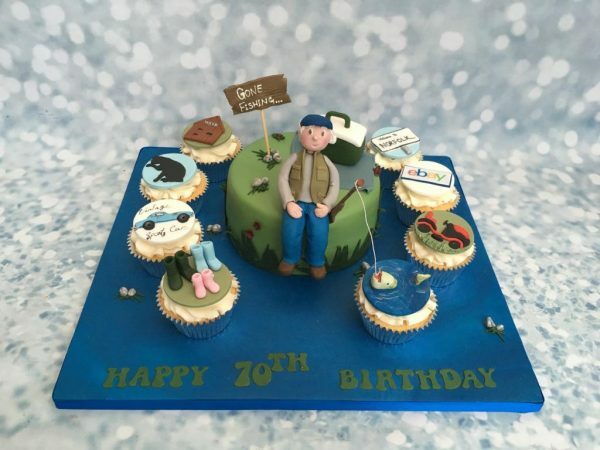 Taking the main hobby of fishing the main cake has a handmade figure of the birthday boy which is surrounded by all of the other favourite things in his life. 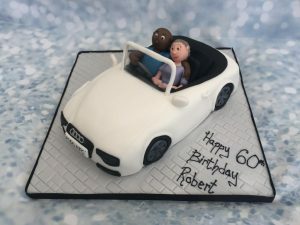 This cake is a super special, super personal way to celebrate.